"A Night At The Savoy" from the 2013 fall season at the Oak Bay Beach Hotel in Victoria BC. 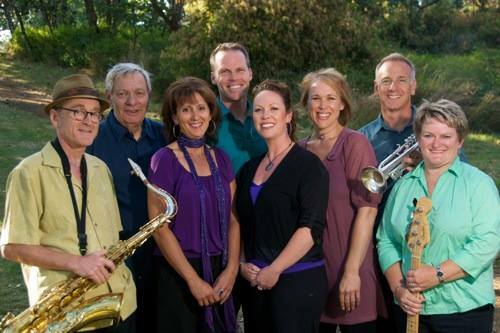 Dock Side Drive is one of the West Coast’s newest swing & show bands. 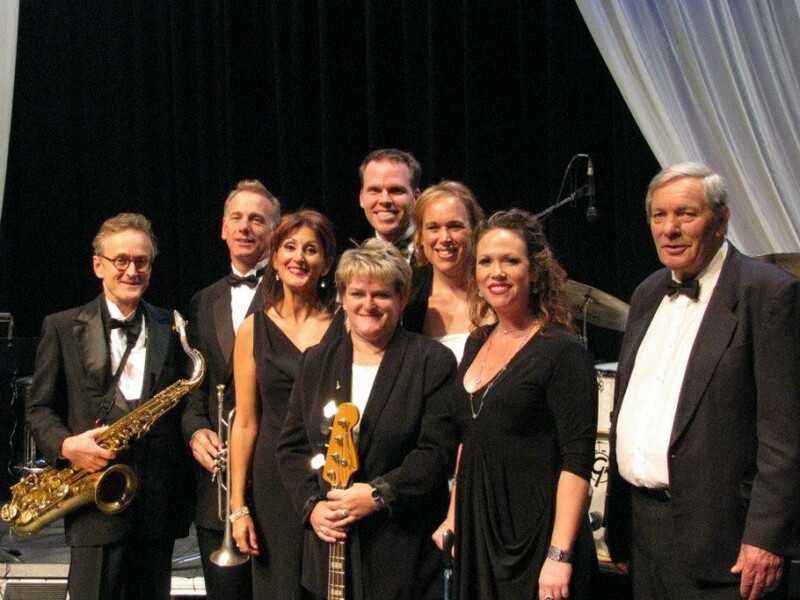 This dynamic band will entertain audiences with the music of the 1940s, 50s & 60s. They offer a blend of vocal and instrumental tunes that will usher you through more than three decades of song, including the music of Ray Charles, Irving Berlin, George Gershwin, Cole Porter, Duke Ellington, The Beatles, and other favourites. You won’t want to miss the chance to see and hear this ensemble performing well-known swing, blues, jazz and show tunes! It’s guaranteed you’ll be swingin’ and singin’ along! The band hosts a roster of seasoned and established musicians from the Victoria area, all of whom perform regularly both together and with other bands: “The Stomp Club”, “Canus”, “The Midnights”, and “String of Pearls” to name a few. In addition to individual international and national touring and performing careers, many of these veteran musicians have been seen together on the Dixie, Swing and Jazz festival circuit. Since its inception, “Dock Side Drive” has established a reputation as a show band that features vocalists & instrumentalists alike. They have built a repertoire of tunes, including Train Kept a Rollin’, Mac the Knife, Route 66, Blue Skies, What’ll I Do, Hit That Jive Jack, Hallelujah I Just Love Him So, Jump, Jive and Wail, A- Train, Found a New Baby, At Last, and Sweet Georgia Brown. At its core, Dock Side Drive features local Victoria musicians, Joey Smith, Don Leppard, Anita Bonkowski, Heather Burns (rhythm section); Dave Flello, Paul Wainwright (horns); Chris Newstead, Fran Bitonti, and Angela Ireland (vocals). Whether for a dance, festival or stage show, Dock Side Drive will not disappoint!